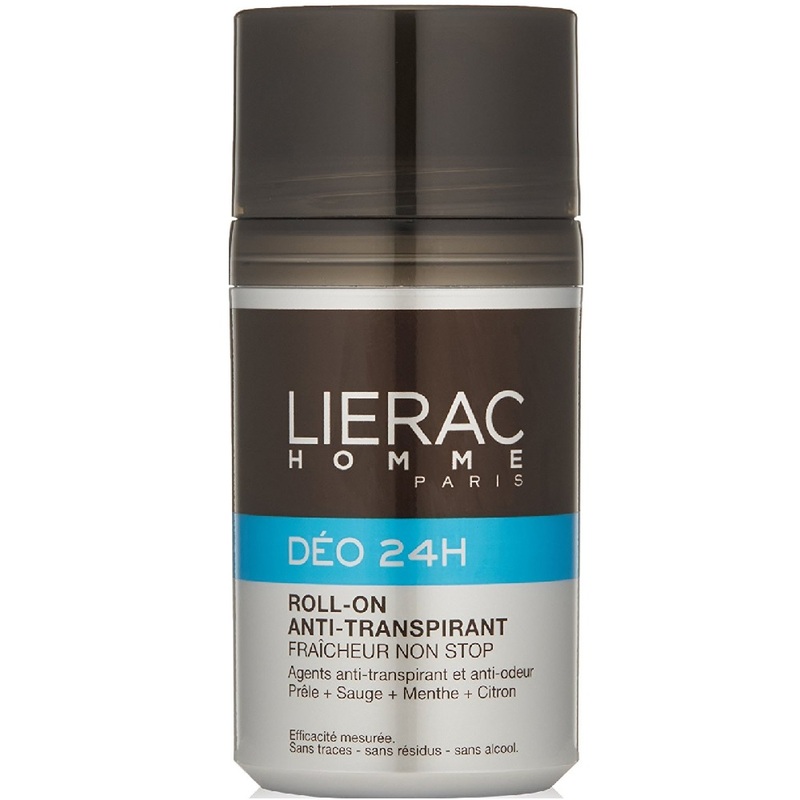 Lierac Deo 24HR Roll On 50ML is an alcohol free deodorant that works throughout the day preventing and controlling odor and perspiration. It is with a fresh, masculine scent. It rolls on easily, leaves no stains or marks on clothing and provides long lasting protection for skin. Apply to clean, dry underarms and reapply as needed.